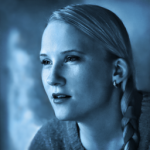 Written by Malin Hedström on August 27, 2014. We’re sorry we have to inform you that the release date of Gauntlet has been moved from September 3rd to September 23rd, but also happy that this will allow us to bring you the best possible Gauntlet experience. The reason for the move is to give a little more time to fine-tuning the multiplayer part of the game, and we felt it was necessary. We know you are waiting eagerly and here are three treats to keep you going just a little bit longer. 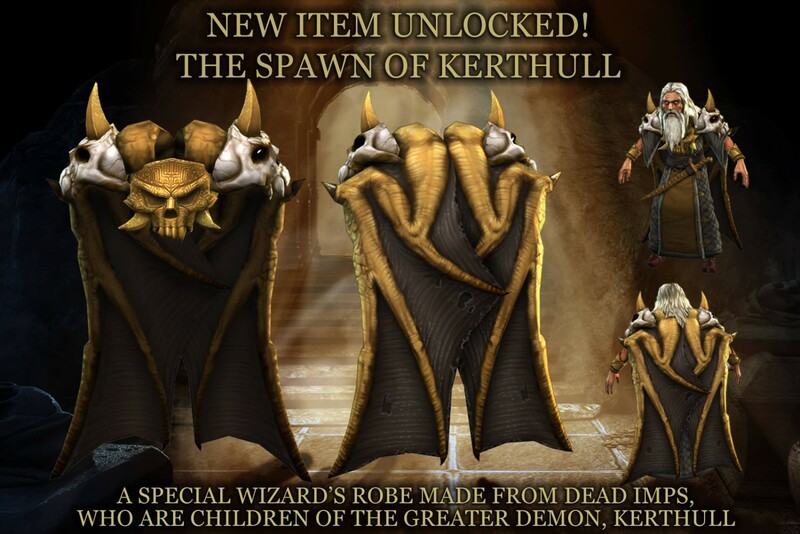 A Thank You to everyone who pre-ordered the game with a special in-game bonus item: The Spawn of Kerthull, a Wizard’s robe made from dead imps, who are the spawn of the greater demon Kerthull. Starting next week, over at the Gauntlet facebook page, there will be 10 consecutive days of caption contests! Every day you will have your chance to win a copy of Gauntlet by captioning and sharing a screenshot found on the page. We apologize for this delay and thank you for your understanding. Let’s Invade The Darkness together in a month!